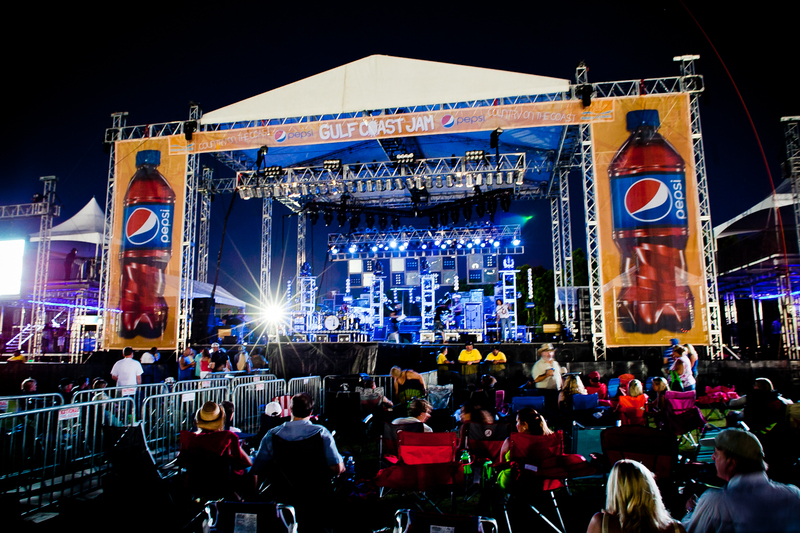 The South is known for their many festivals, celebrating food, weather, crops, and small towns. 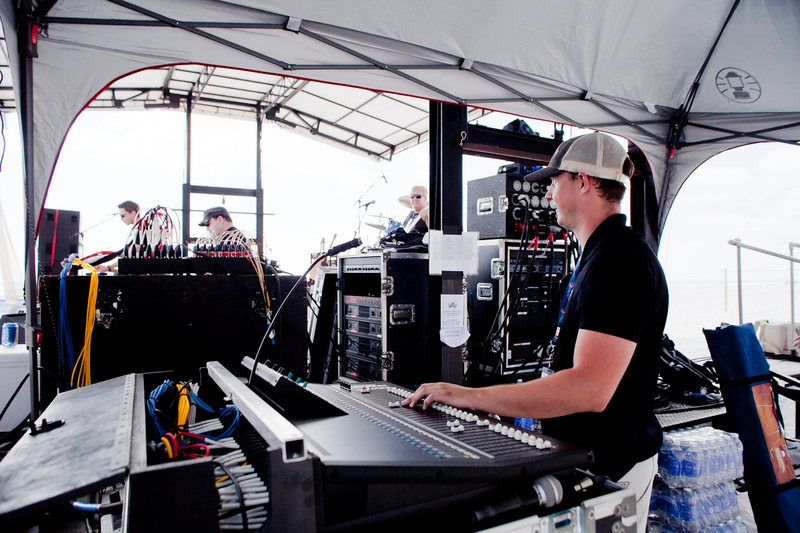 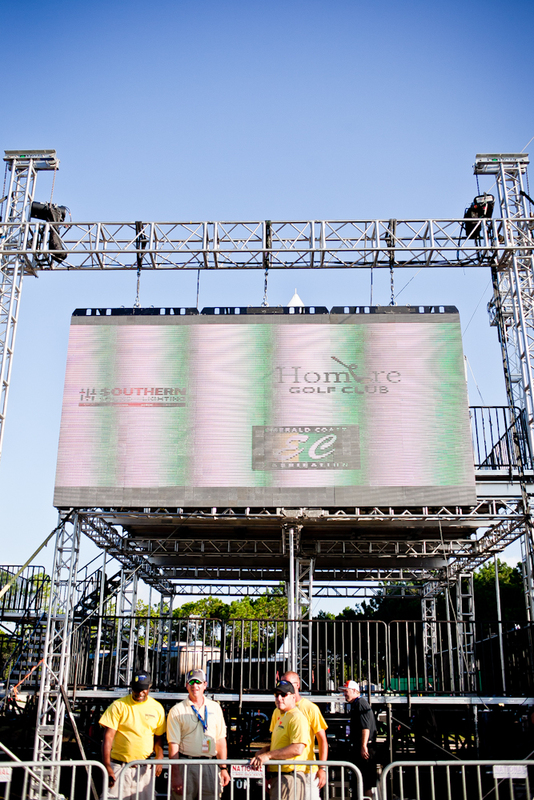 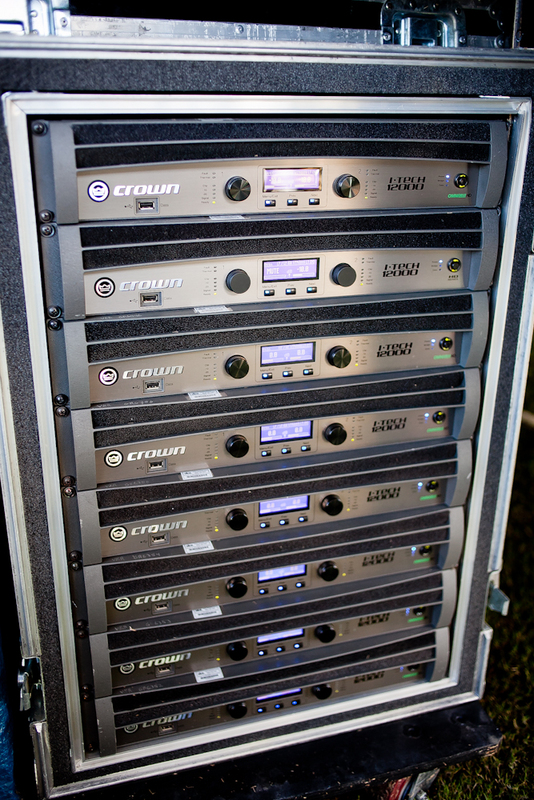 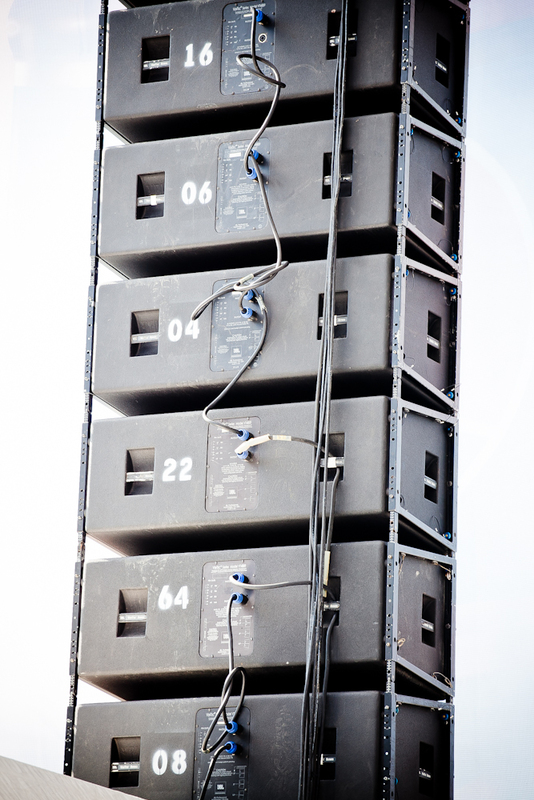 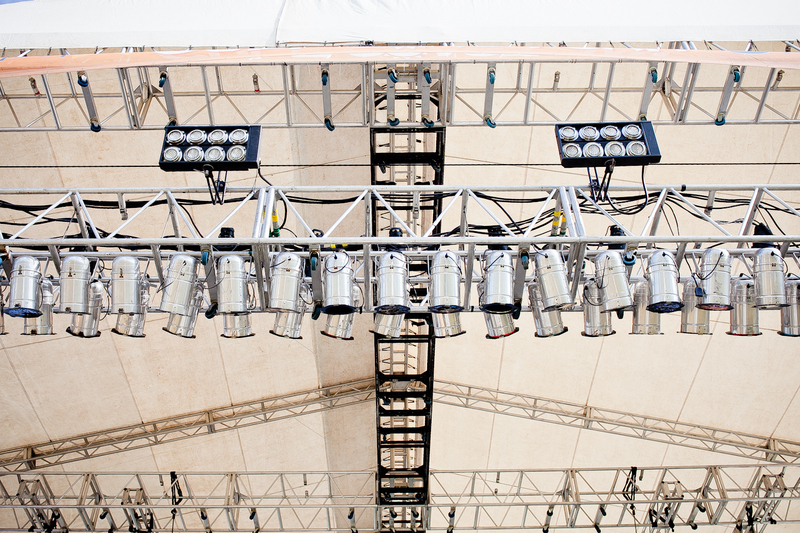 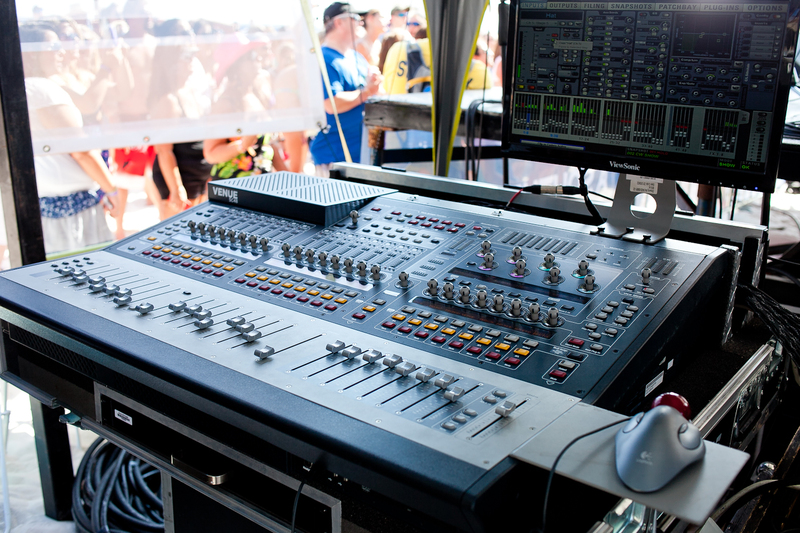 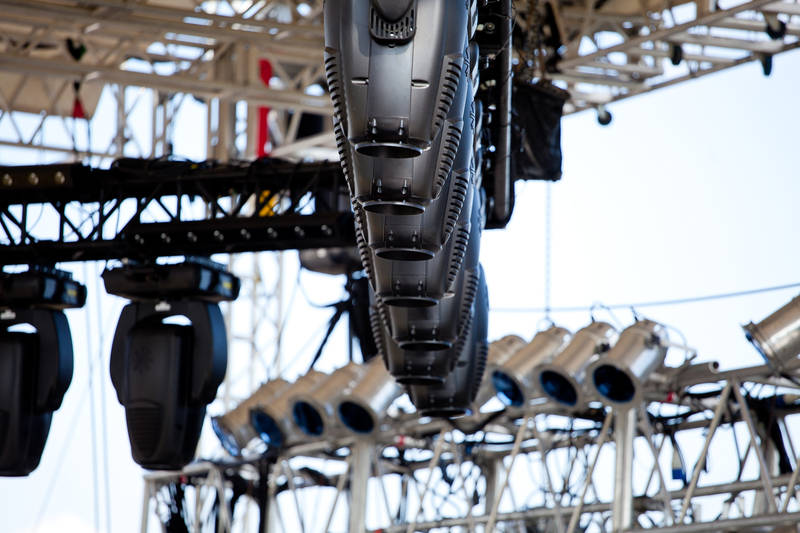 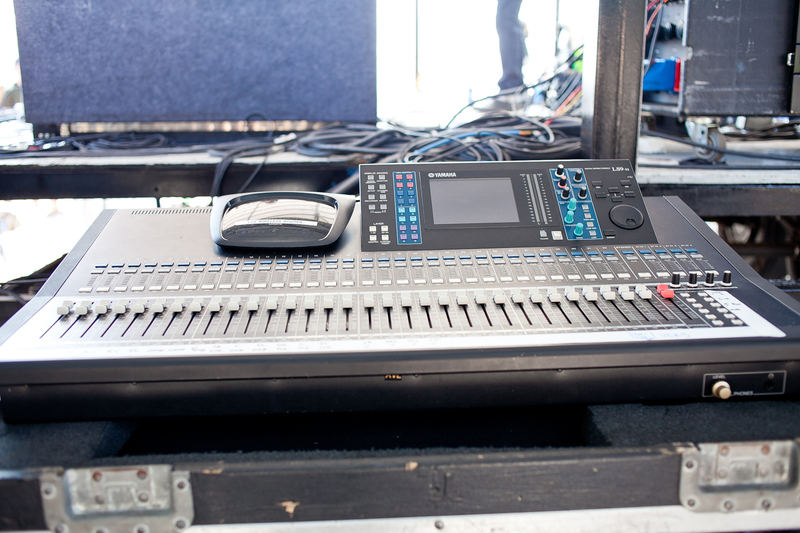 Southern, Sound and Lighting has provided sound systems, staging, lighting rigs and video for many festivals in Georgia, Florida, Alabama, Tennessee, South Carolina and other states. 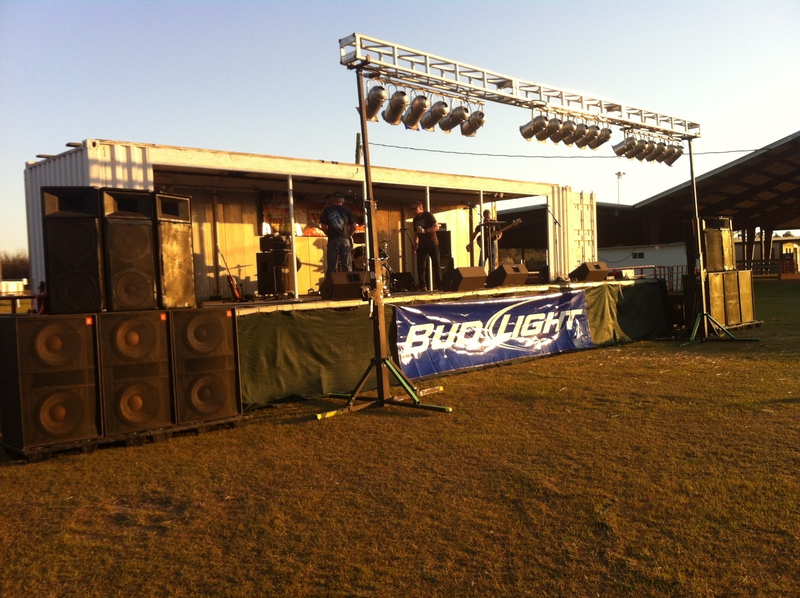 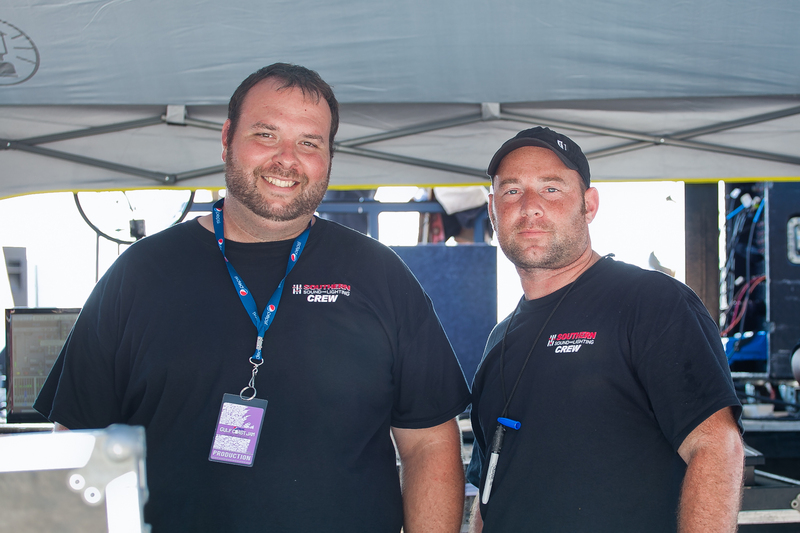 This year we provided the sound and lighting systems for Wing Fest in Georgia. 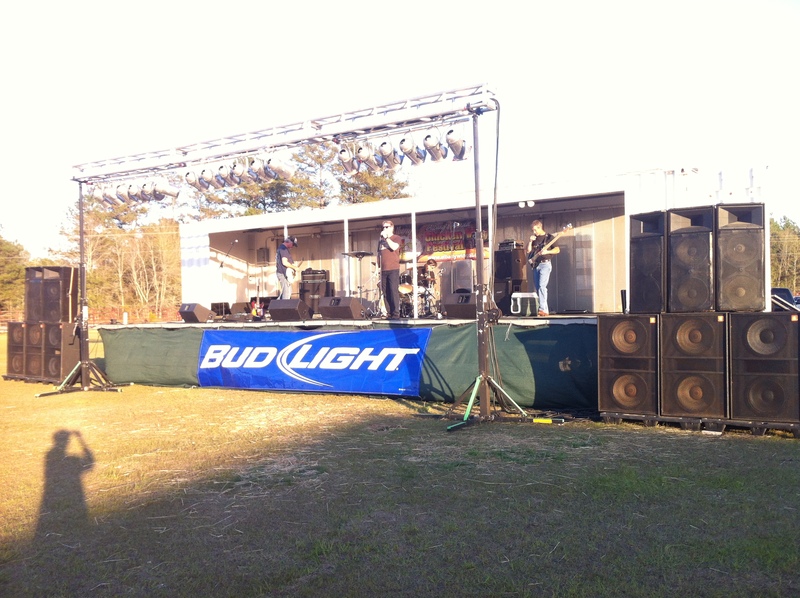 They had multiple acts with a wide variety of solo artists and bands. 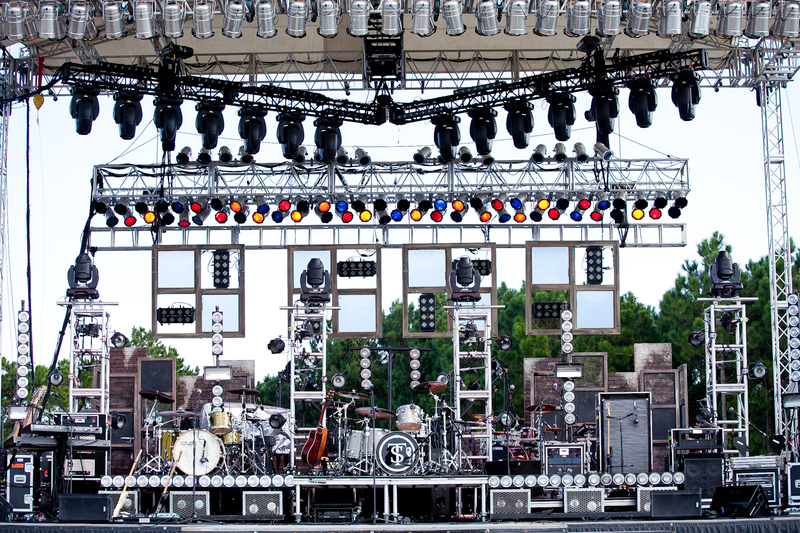 The systems we used where; JBL SRX system 3 over 3 per side with Crest Pro Power Amps, one Avid SC48 Console and 24k Par 64’s lights on 30 foot of applied truss. 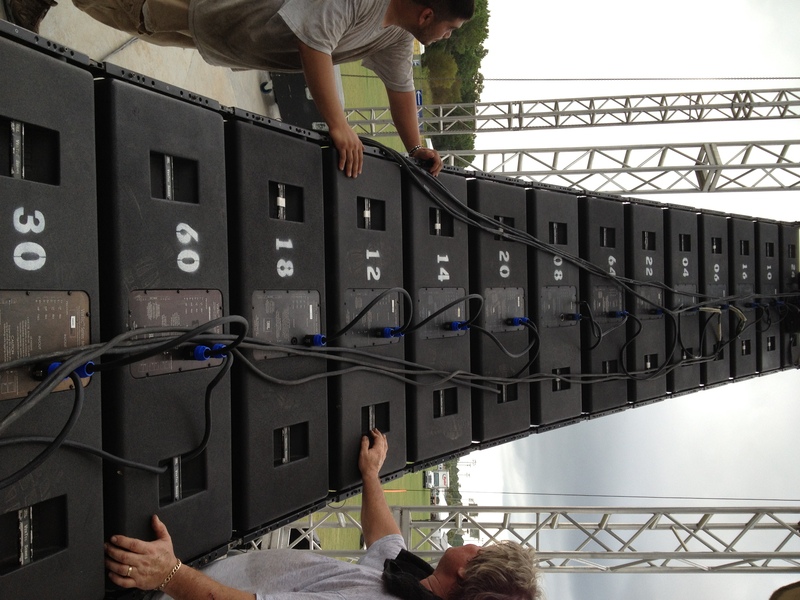 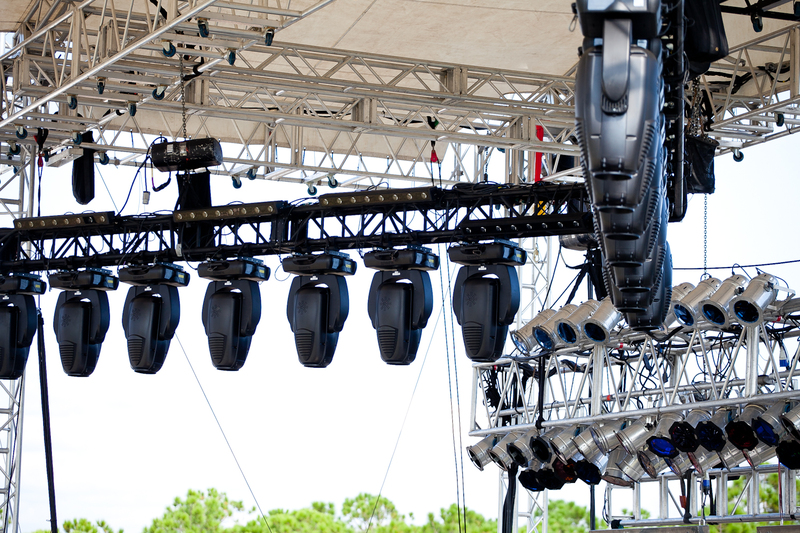 Southern Sound and Lighting provided the production first Gulf Coast Jam in Panama City Beach Florida! 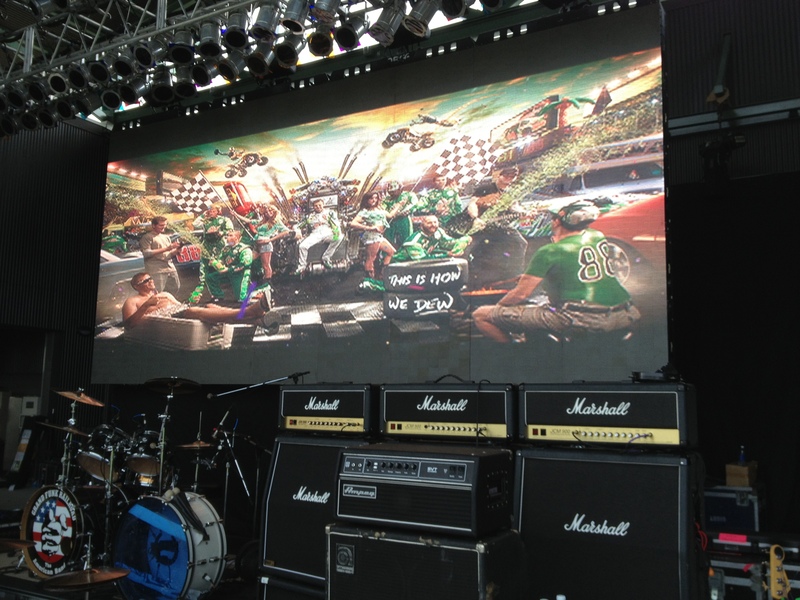 The event was September 26, 27, 28t 2013. 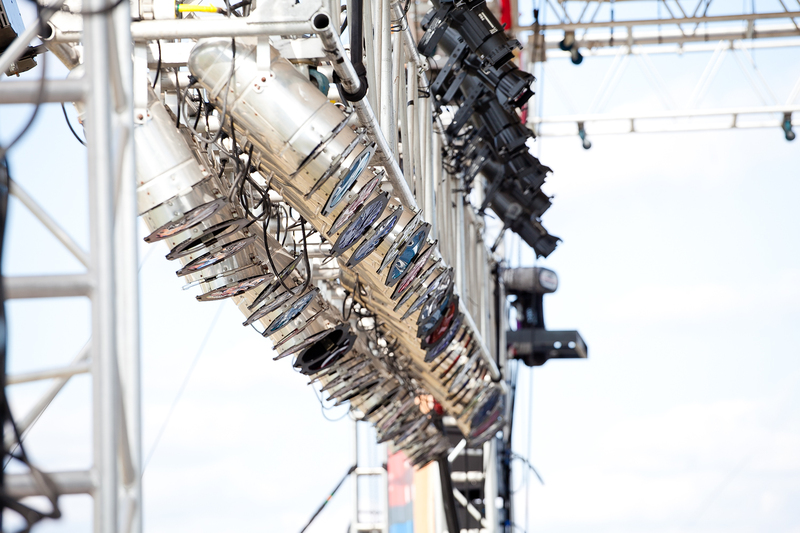 There were 3 beach stages and one main stage – with over 50 artists and bands playing throughout the festival. 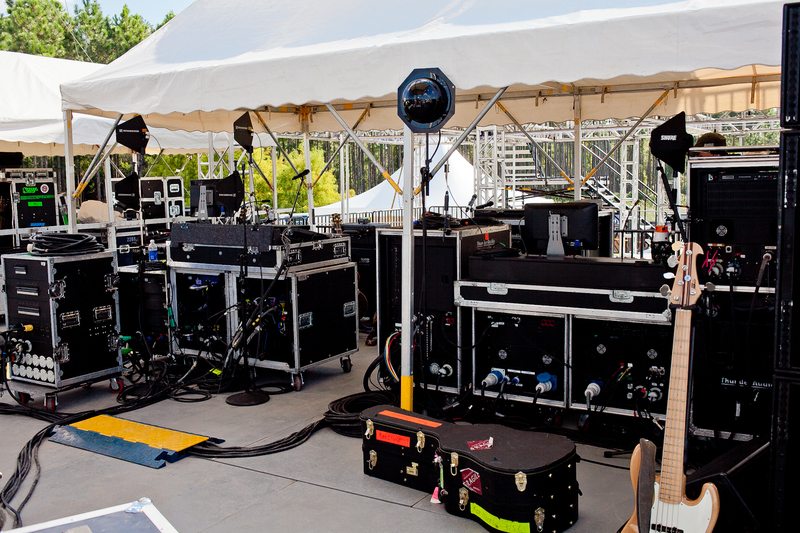 Some of the artists included; Tobey Keith, Brantley Gilbert, Trace Adkins, Eli Young Band, Charlie Daniels Band, Kip Moore, Darryl Worley, Blackberry Smoke, Tate Stevens, Colt Ford, Tracey Lawrence, Brett Eldredge, Craig Campbell, and many others. 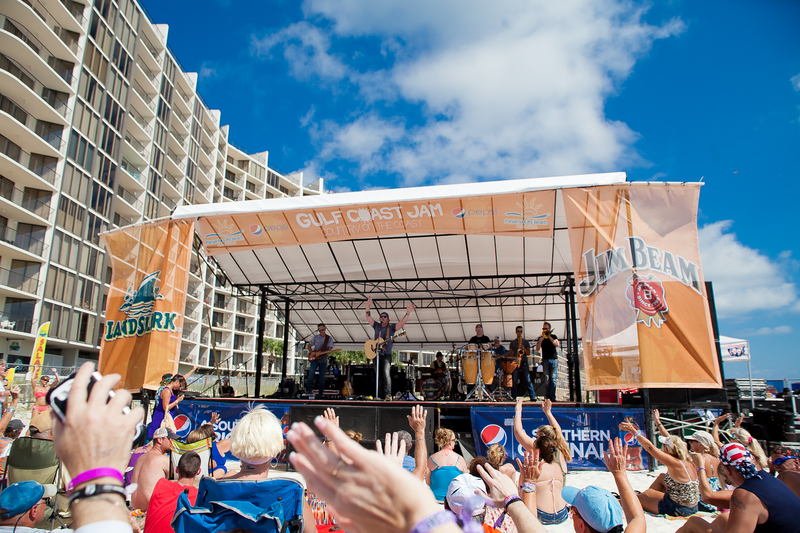 Make sure you join us for the 2nd Gulf Coast Jam August 29- 31 2014!